The fastest way to eliminate the bed bugs in your home. 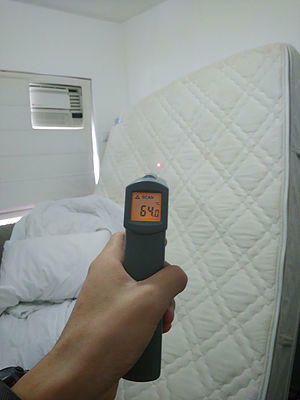 The bed bugs die at 48.9 C, with our state of the art equipment we set your home to 60c and keep it for 3 hours to ensure 100% death rate. ⟵What’s good for bed bug bites?